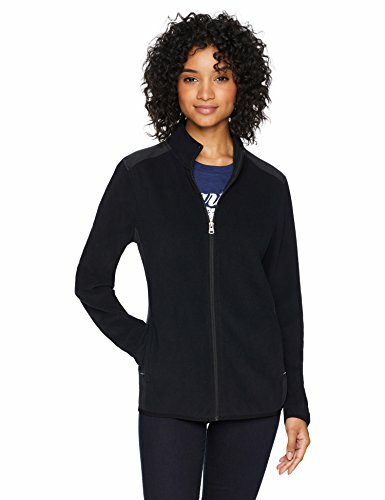 This full-zip jacket features soft brushed fleece, zippered hand pockets, and a secure chest pocket for convenient phone storage. This STARTER jacket is designed to fit close to the body to move with you. Size up for a more relaxed fit. If you have any questions about this product by Starter, contact us by completing and submitting the form below. If you are looking for a specif part number, please include it with your message.